Today I have added a page to the blog of Queer News Sites. I will cannot verify or support all of the content on these sites, but I invite you to visit the sites and keep informed on what is occurring in the queer community. 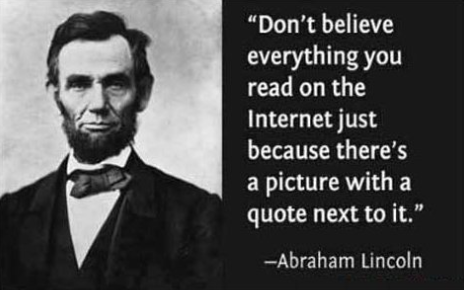 Please take responsibility for verifying what you read and take nothing on the internet as fact. Please visit the new page here. I hope to be adding another page of queer history books and videos. *Note: I am not receiving any payment or support from any of the sites listed. These are sites which I have found helpful. This entry was posted in Uncategorized and tagged Blogs, gay, greenville sc, lbgtq, lgbtq, lgbtqia, news, politics, queer, queer community, queer news, South carolina, verify. Bookmark the permalink.